Water, Stain, Mould, UV and Fade Resistant! Advanced High performance foam that is designed specifically for outdoor cushions and furniture. 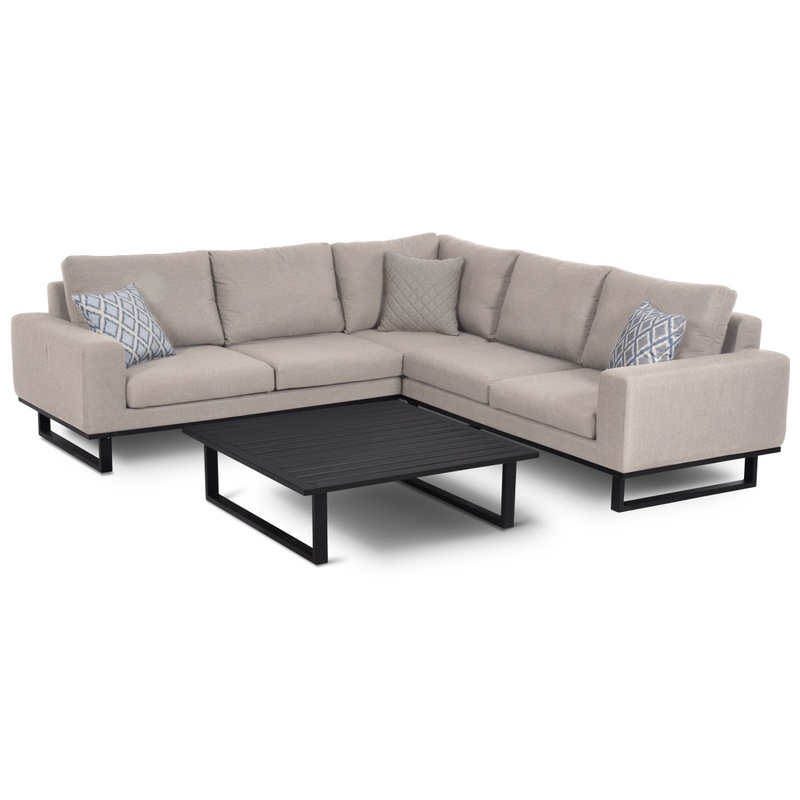 Why Choose the Ethos Corner Sofa Set? The Ethos Corner Sofa Set evokes a sense of timeless elegance, with a classical design, reminiscent of interior sofas. The Ethos Sofa truly unifies your inside and outside space by blurring the lines between your house and garden, whilst still retaining the look of a sofa that belongs outside. Whether you're having friends over for a party, having a barbecue with family or just enjoying in the sunshine, the Ethos Corner Sofa Set from Maze Rattan Furniture will allow you to relax in the utmost comfort throughout the entire summer. The outdoor fabric range can be left in the garden day and night, 365 days a year. The fabric fibres are solution-dyed acrylic, allowing the colour to permeate to the very core of the fabric fibres; thereby creating a rich, fade resistant colour that stands the test of time. 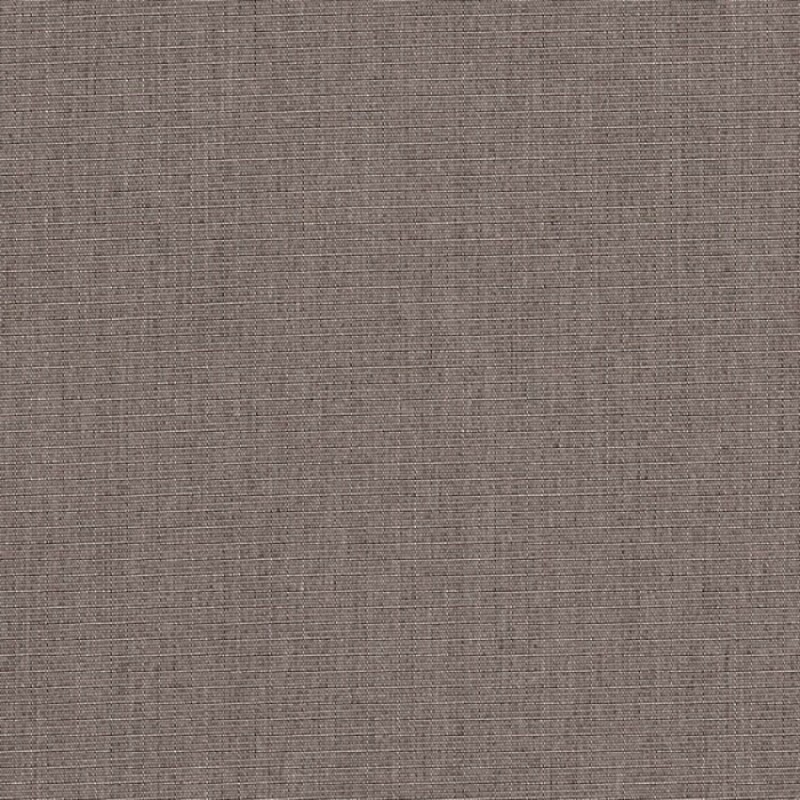 Even in the harshest climates, our outdoor fabric range provides years of care free service with fabric that looks brand new all year round. 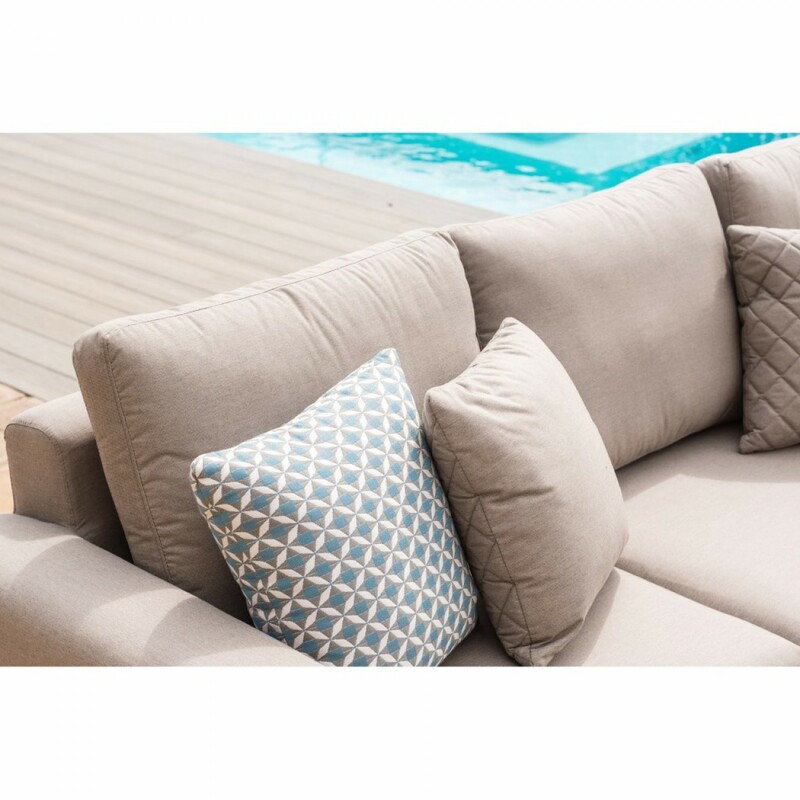 We use an advanced high-performance foam that is designed specifically for outdoor cushions and furniture. The porous open-cell structure allows water to drain rapidly and fresh air to circulate freely. After a heavy downpour and in good weather conditions, the furniture is ready to use within the hour. Free Delivery: 3-5 working days subject to stock availability. Have dealt with Michael and the team before, fantastic experience then and again now. They are the first place I look for specific furniture. No dealt I will be dealing with them in the future.